Our company was founded in 1933 by Jack Finlay. From the beginning Jack instilled the business principles of providing Choice, Quality and Value in all the company’s dealings. In 1958 Jack was joined by his son Colman and together they managed and expanded the business for the next thirty two years. During this time the company became the only national funeral supply company in Ireland. Colman Finlay Jnr joined the company and served his initial apprenticeship working under founder Jack before moving on to become Production Manager. Company founder and Chairman Jack Finlay passed away. John Finlay joined the business as Sales Manager. In the same year John and Colman Jnr became Directors of the company. The company began exporting to the U.K. The company began exporting to the U.S. and other markets. The company is awarded DHL Exporter of the Year Award. 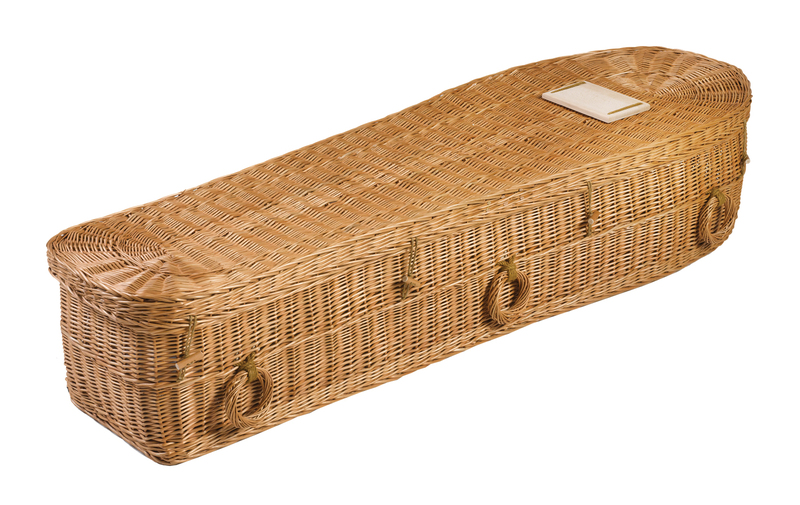 The Finlay family founded Heritage Casket LLC to provide funeral products and services to Funeral Professionals in the United States. Colman Finlay retired as Managing Director after 47 years.